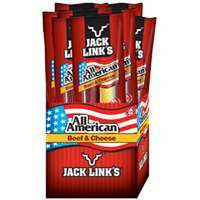 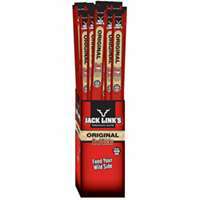 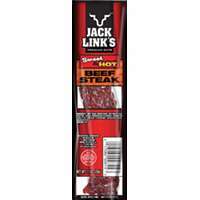 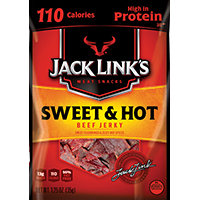 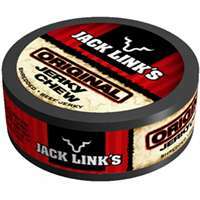 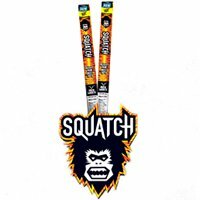 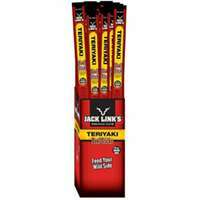 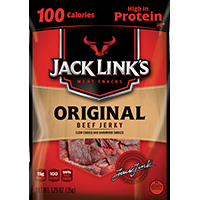 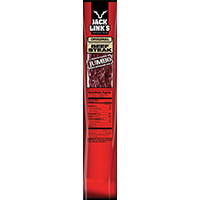 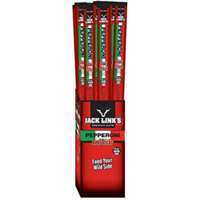 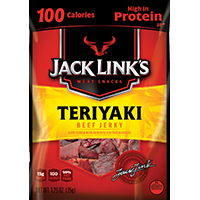 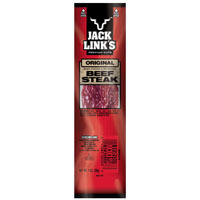 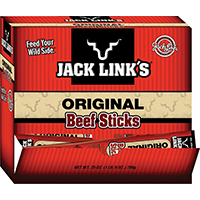 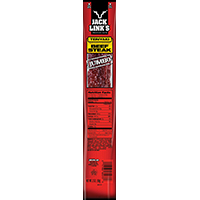 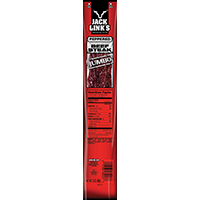 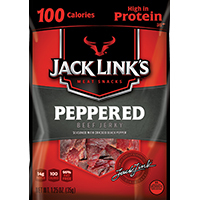 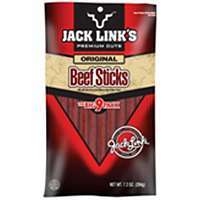 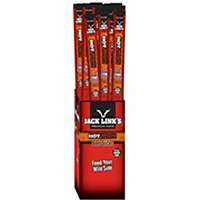 JACK LINK'S ORIGINAL BEEF STICK Made with 100% beef Each beef stick individually wrapped Original beef flavor S2577 .92 OZ BEEF STICK SIZE:.92 Oz. 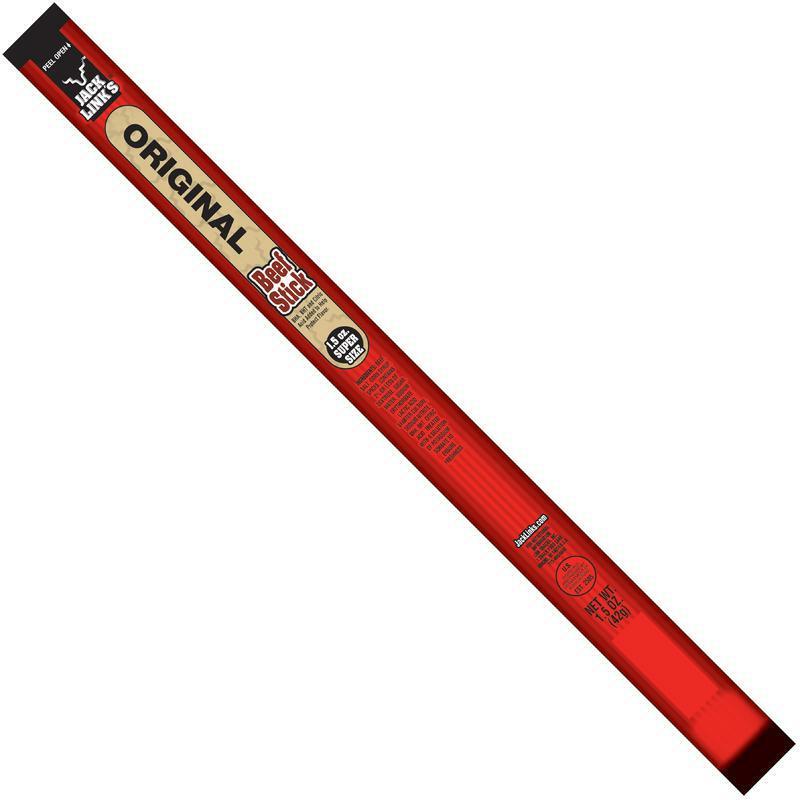 Choose the brand that's tall in taste and short in cost. 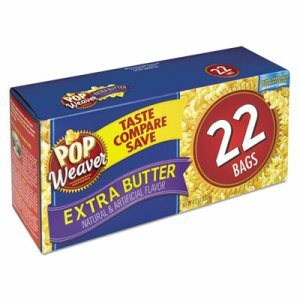 Pop Weaver has the rich, delicious flavor and plump, tender texture that keeps people coming back for more. 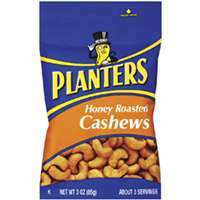 It's the perfect healthy, satisfying snack. 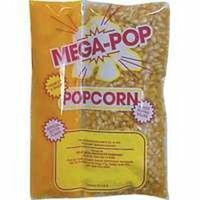 Conveniently microwaveable. 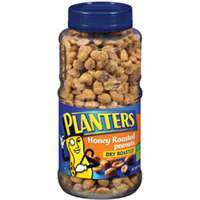 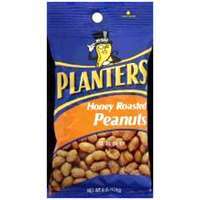 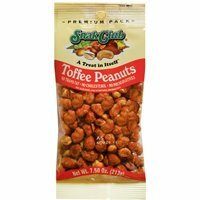 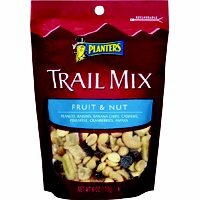 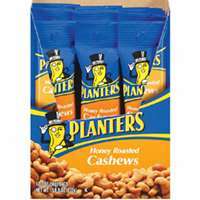 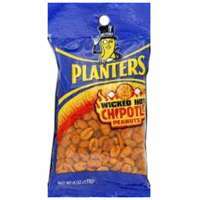 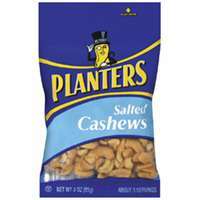 Food Type: Popcorn; Flavor: Extra Butter; Capacity (Weight): 2.5 oz; Packing Type: Bag.